We hope you found some answers to questions while searching our site. 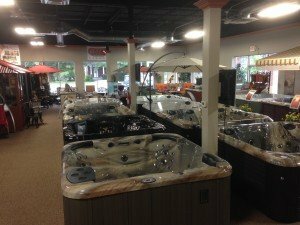 However, our helpful staff would love to meet you in person and show you the products we specialize in selling and servicing. Please stop by and visit us in our Pennsylvania Avenue showroom during our regular hours of operation, as listed below.